We are a drug-free work place and we require a seven year background check on all employees. 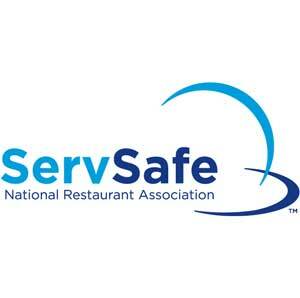 Our management staff are ServSafe cerrtified and take care to ensure the highest quality. We currently have fifteen stands in operation, and also provide seating areas for our customers which are beautifully landscaped to enhance the dinning experience. Listed below are fairs and festivals we have had a long standing relationship with and know the quality of our service and equipment. Visit Us at one of our great events. Come and visit Us at one of our great events! We would love to serve you and your family!